If you’ve been saving up for something special this Christmas, the time to go shopping has finally arrived. For $1k you can buy a lot of awesome stuff that is going to make you or a loved one very happy. Here is our recommended shopping list for this year’s holiday season. Education is just as important as good gear. The New York Institute of Photography is one of the oldest photography schools in the world and this course is definitely one of their best yet. It will teach you everything from how to handle a camera to finding your niche and marketing yourself as a pro. The FOTOfusion photography festival takes place each year in Palm Beach. It’s the kind of event that celebrates photography and is highly educational. Workshops, seminars, exhibitions and the opportunity to meet exciting people that share your passion are all on the menu. Next year’s edition is scheduled for Jan 19-23. One of the best combinations that also make an awesome gift is travel and education. 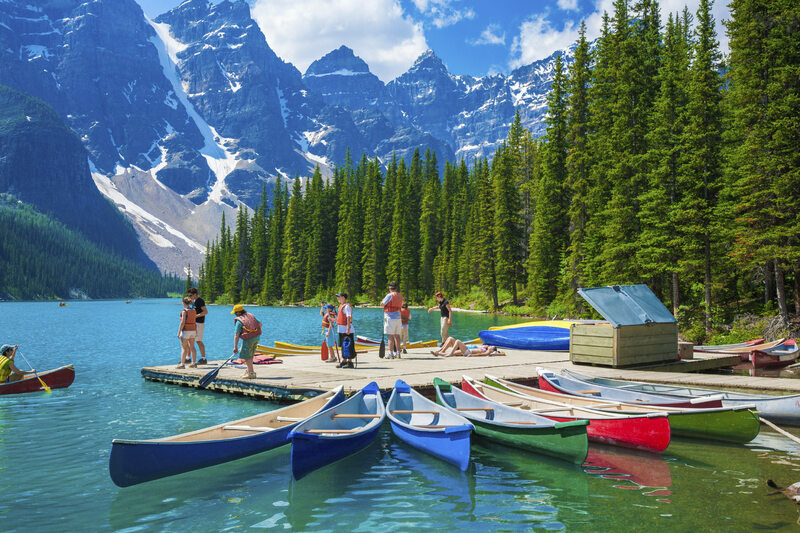 A photography workshop in Banff National Park is an amazing opportunity to capture spectacular landscapes and memorable shots of bears, elk and birds in their natural habitat. Tour host photographer Russ Lawry will make sure you’re good and ready when opportunity strikes. Wedding photography is by far the most profitable branch in the industry. A good education with enough practice will get you to a level where you can make a decent living by photographing people’s most important day. 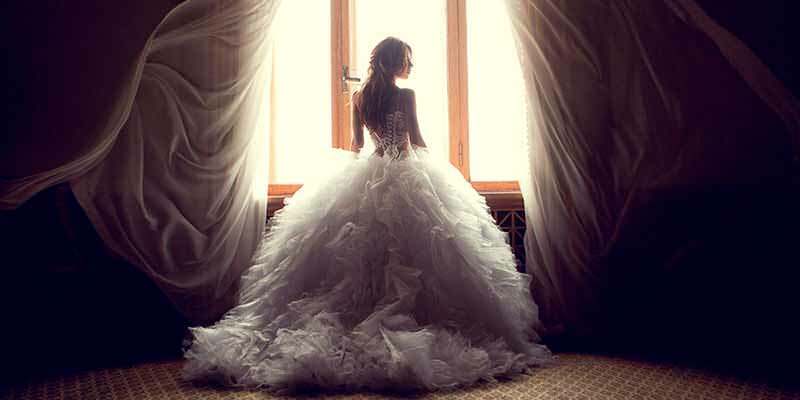 The NYIP wedding photography course offers a modern outlook on professional wedding photography and teaches everything you need to know, from the technical aspects to marketing techniques. If you want precise, smooth camera movement that is versatile and easy to use, the RAM is the way to go. 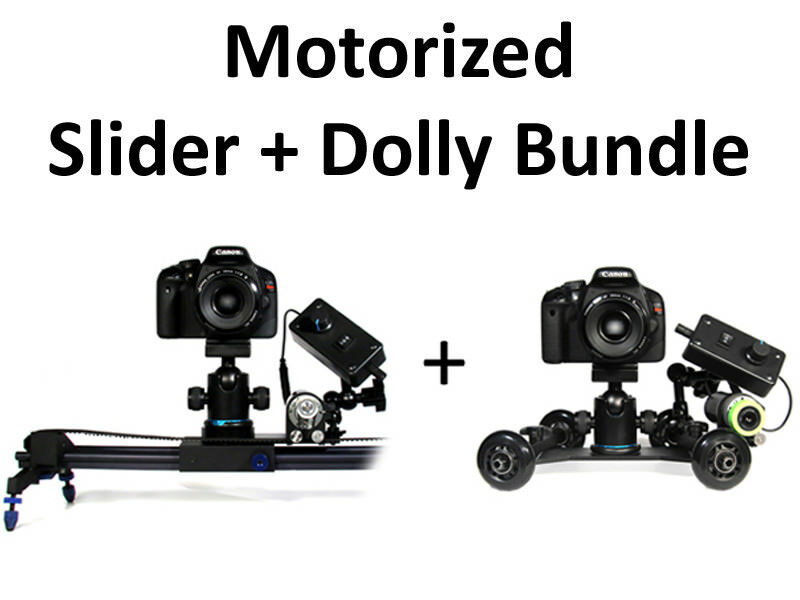 It’s perfect for shooting a wide variety of videos and it’s also one of the best cost/performance ratios on the market. This is the ultimate product photography studio setup. 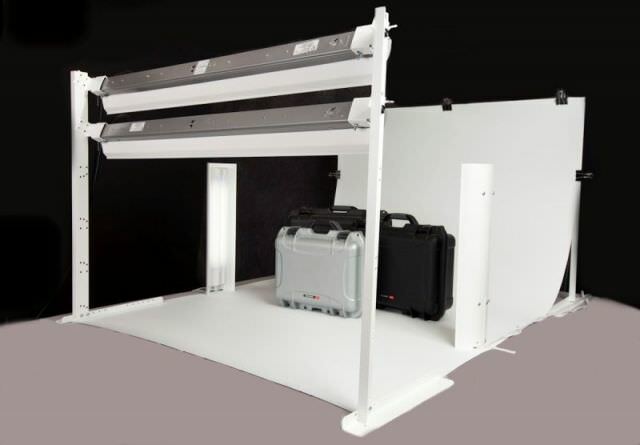 With a 53”x96” seamless backdrop and two individually adjustable 48 inch lights, this is the best option for professional product and stock photographers. 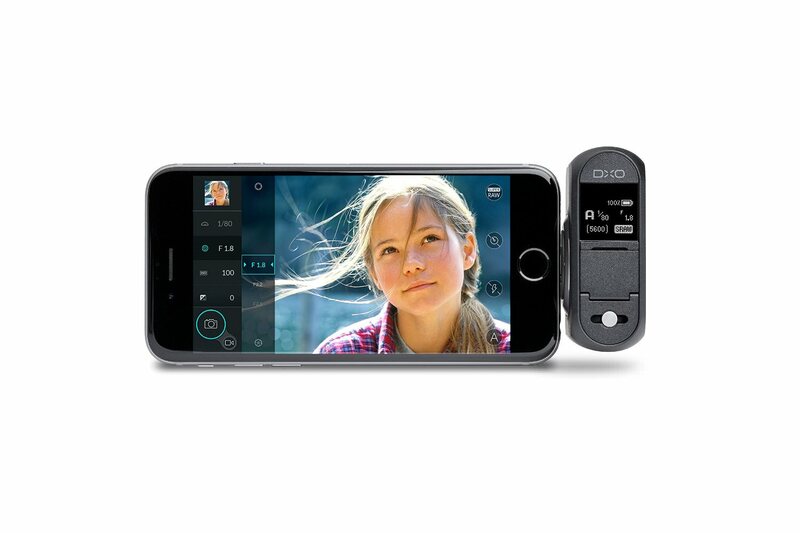 If you love mobile photography, DxO’s first camera ever is definitely going to get you excited. 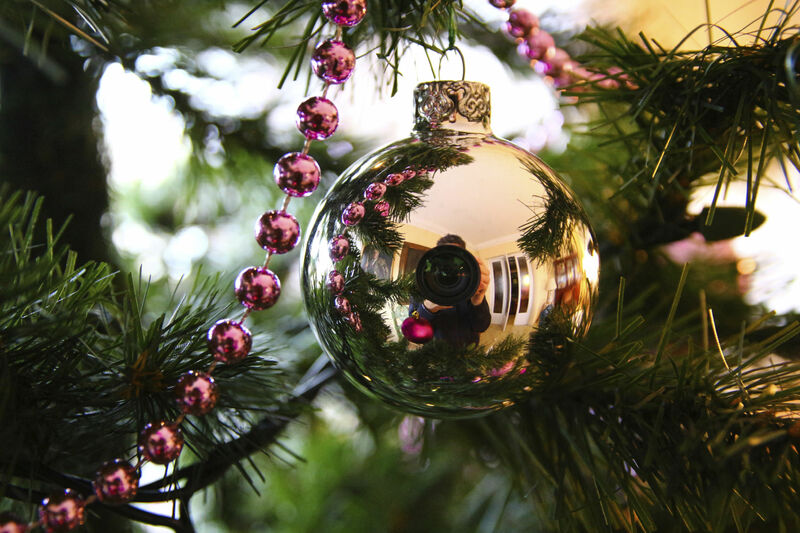 With a generous resolution and a 32mm f1.8 equivalent lens, this little camera easily attaches to your iPhone or iPad. The app allows you to fully control the camera’s manual settings giving you more creativity than ever over your mobile photography. They say Colorado is beautiful any time of the year, but fall is when it truly becomes special. And if you’re looking for a special gift, a fall photo tour in Colorado is definitely something to consider. 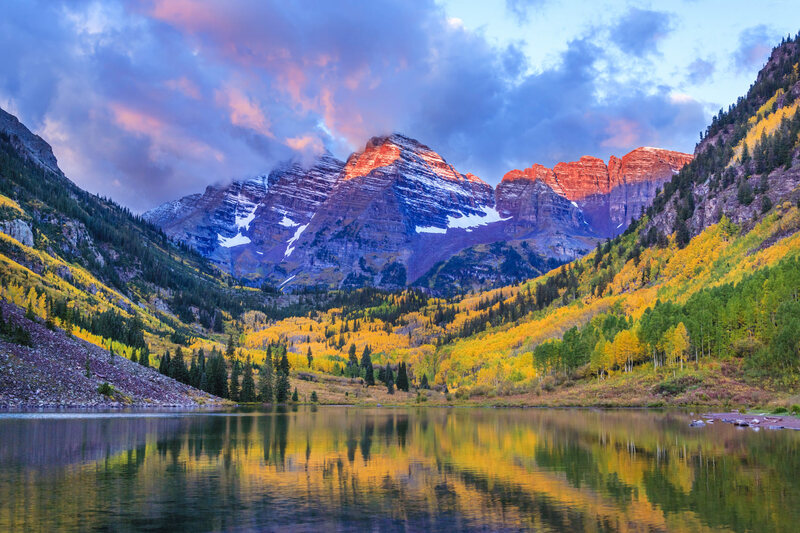 From surrealistic ghost towns from another era to mighty mountains and beautiful streams, Colorado has it all. 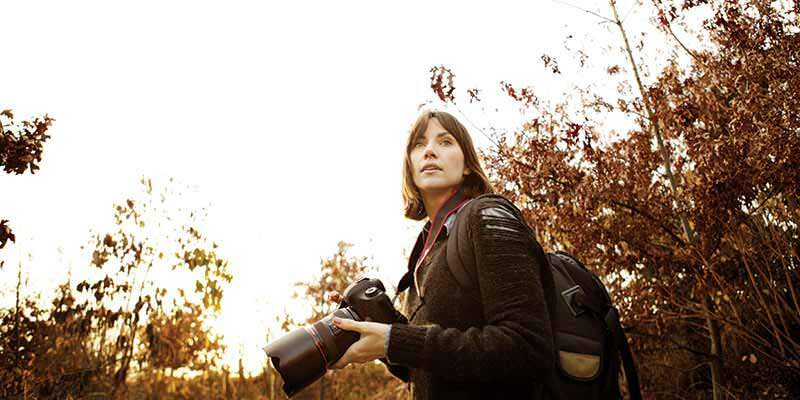 Every photographer who loves spending time in the great outdoors will love traveling this state, and under the guidance of photographer Russ Lawry you or your loved one will learn how to take memorable photos while having fun. A trip to Hawaii is something that will bring joy to anyone, but a photography workshop on the Island of Kauai will definitely be a treasured gift. 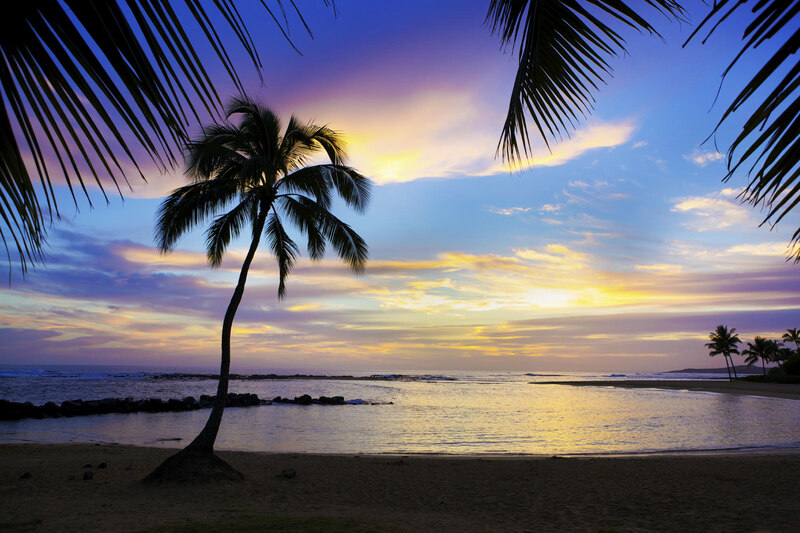 The island of Kauai is the oldest one of the archipelago and it’s considered Hawaii’s Garden Island. It is an ideal land for anyone pursuing incredible landscapes, macro shots and panoramas. Photographer Russ Lawry will give you all the technical advice you need and he will make sure you get the best quality from your gear. This is a gift that every landscape or wildlife photographer should get at one point or another. The diversity of life and landscape in Yellowstone make it one of the most beautiful locations on the continent, one that will make every photographer excited with the opportunities that arise everywhere. 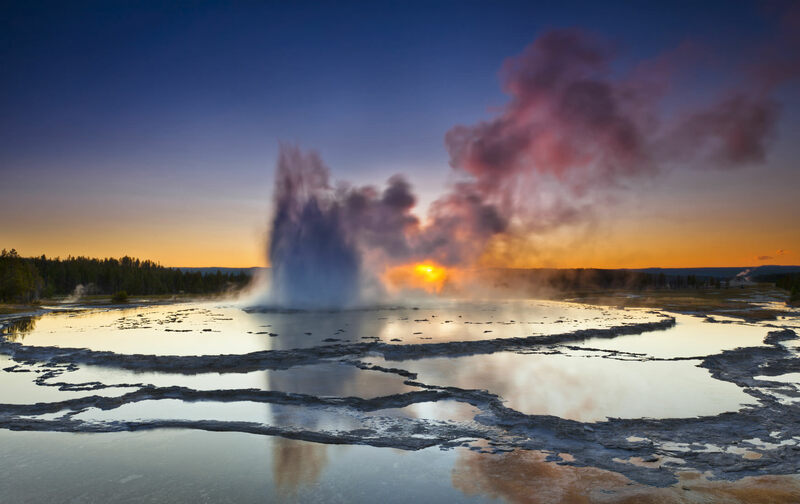 From the super-heated water exploding from geysers to breathtaking shots of grizzly bears, bald eagles, wolves and many other species, Yellowstone is a magical place for any photographer. Photographer Russ Lawry will make sure that every participant will return home with the photos of a lifetime.